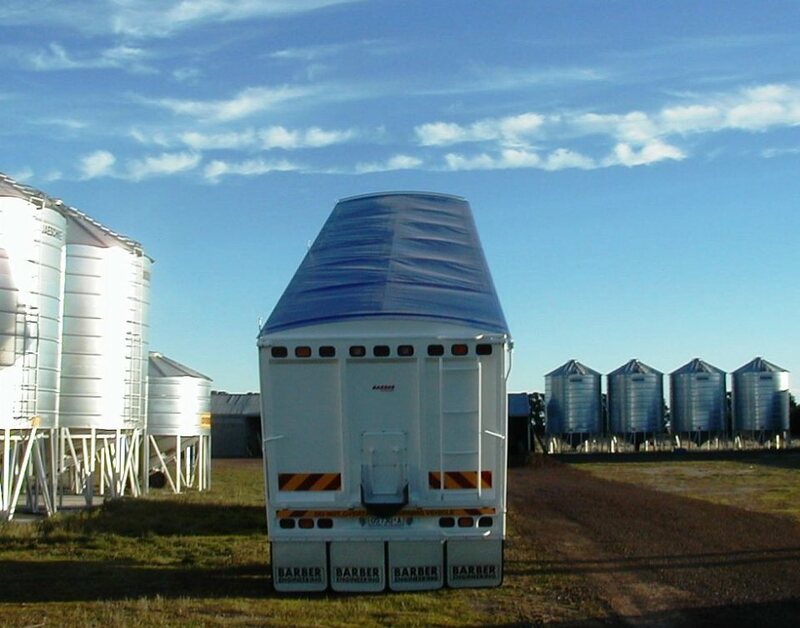 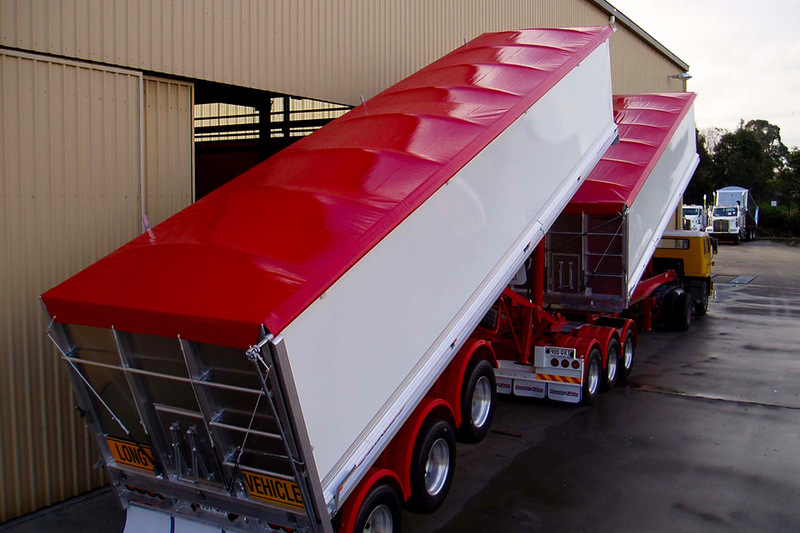 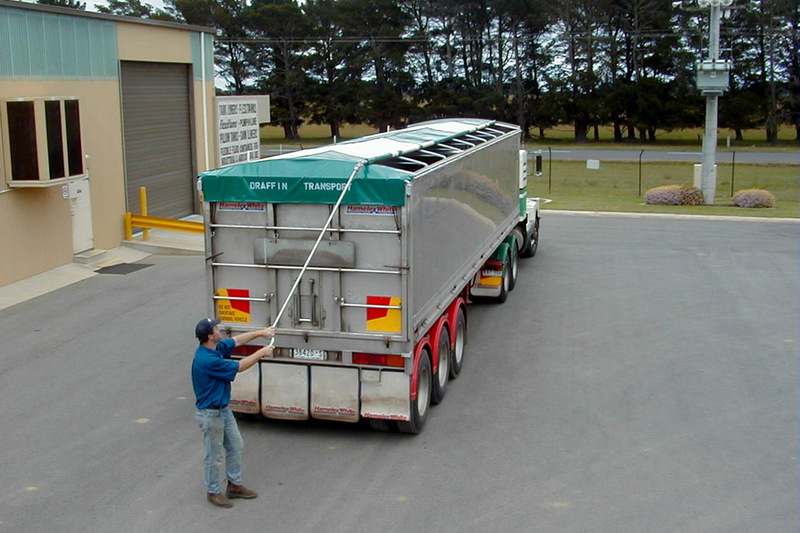 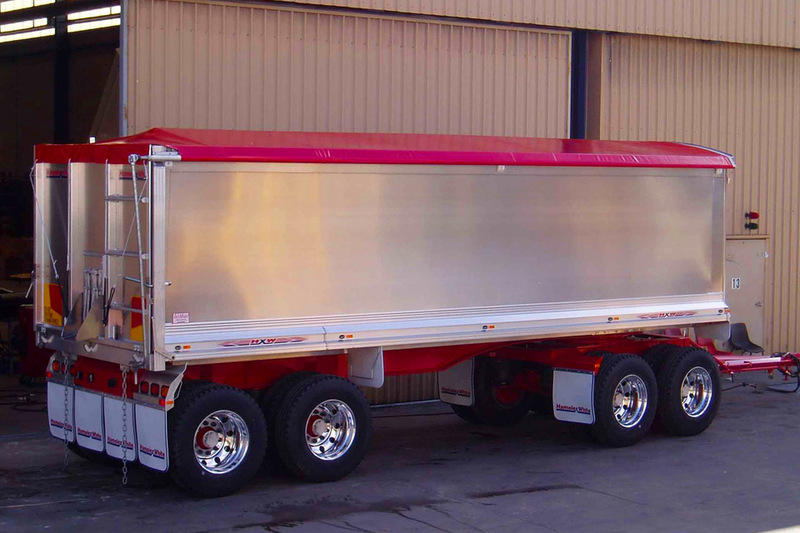 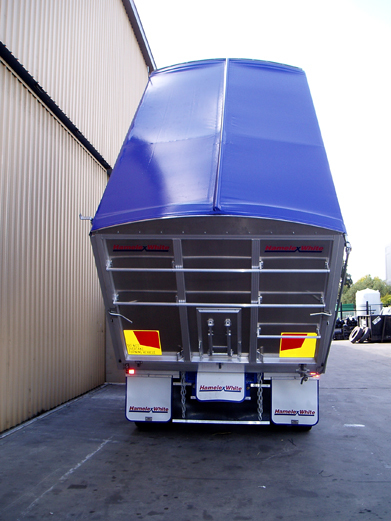 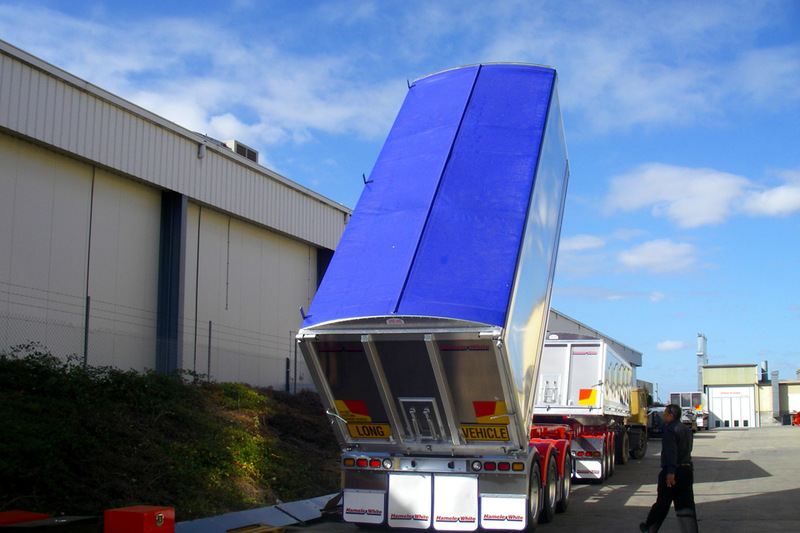 For well over 50 years, Bartlett have manufactured quality Roll Tarps for Truck Trailers and Bulk Bins that protect the nations livelihood. 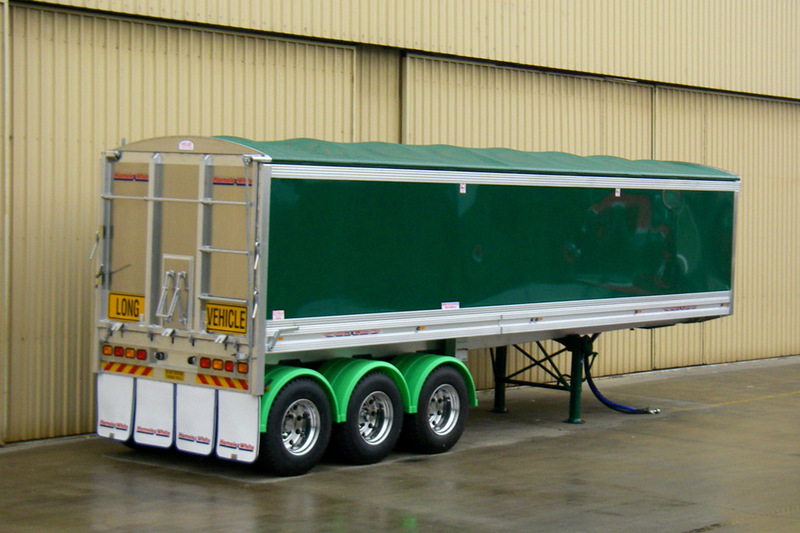 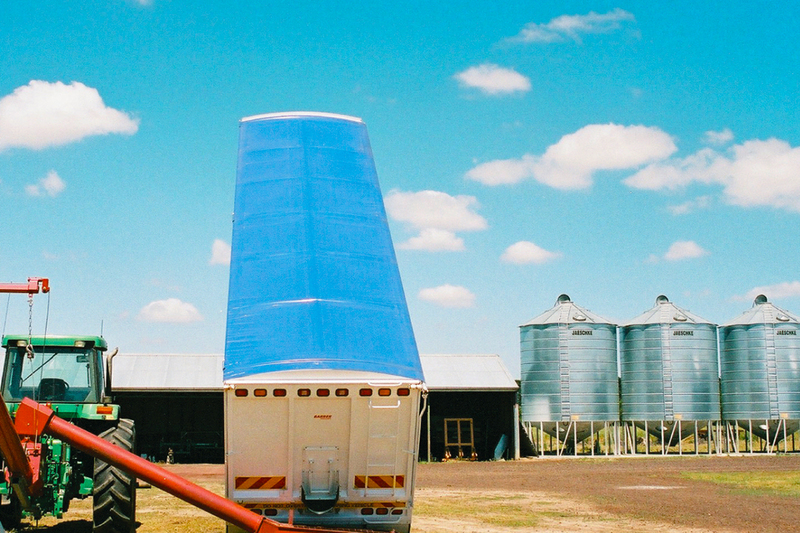 Today we’re acknowledged as the best Roll Tarp manufacturer by our customers Australia wide. 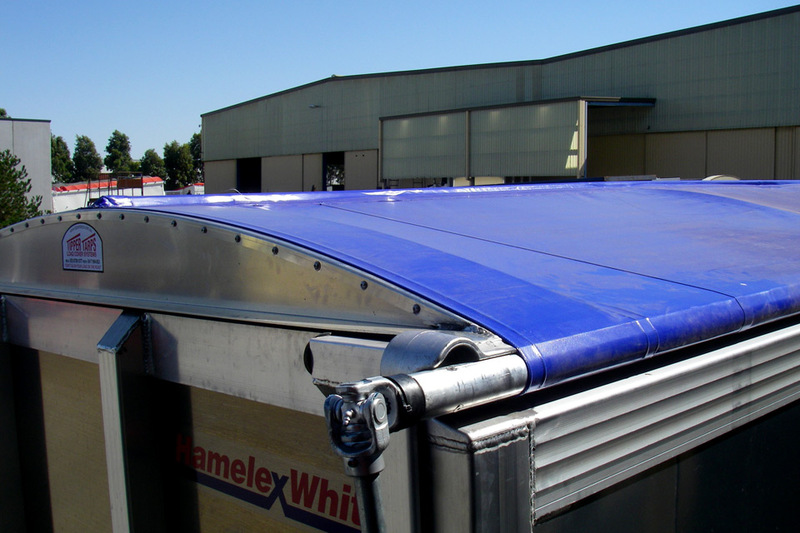 Our Roll Tarps consistently perform in all weather conditions ensuring your goods are safe and secure in transit. 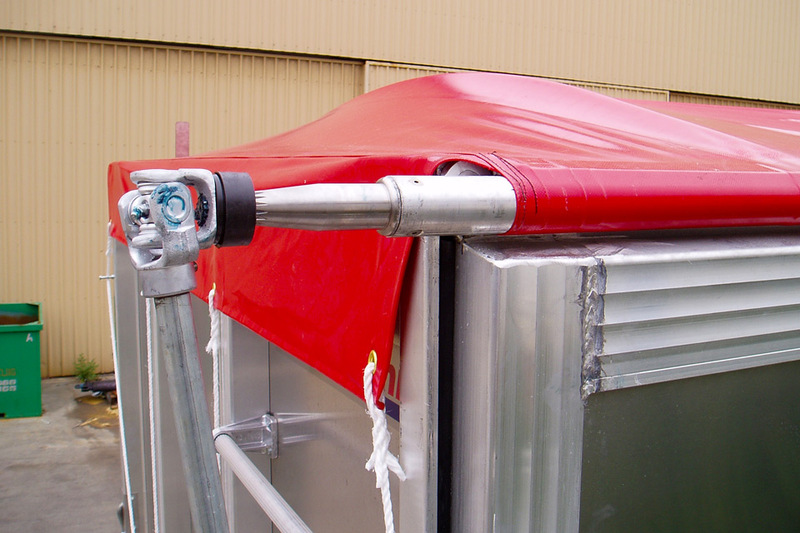 Our strong, durable tarps, custom made from quality PVC, will guarantee you real peace of mind. 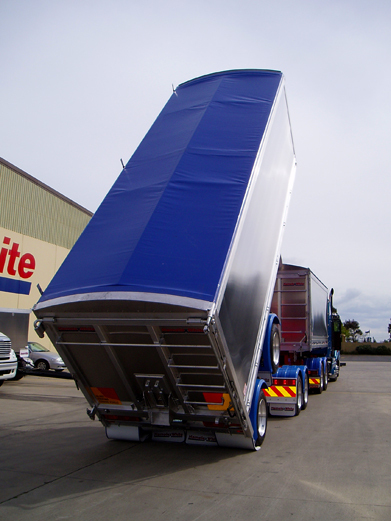 Our service commitment to our customers delivers a quick turnaround on all of our custom made tarpaulins.